He gave her a Newfoundland puppy as a present. 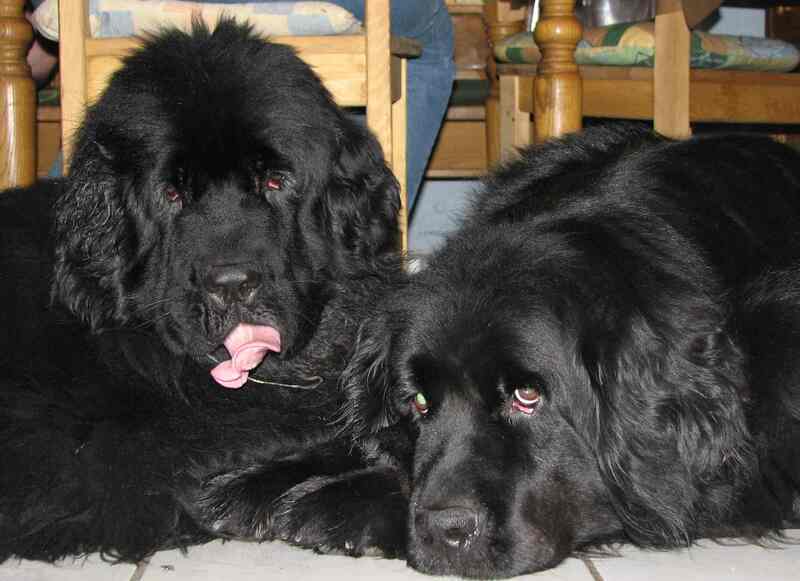 What can be more beautiful than a Newfoundland dog?? So, one year later, the next "Newfi" came into our house.